In 1786 Count I. Csáky ordered to build a baroque-classicist manor house on the ruins of Parič Castle. Later the manor house was rebuilt in the Neo-Renaissance style and surrounded by a park with exotic woody plants. 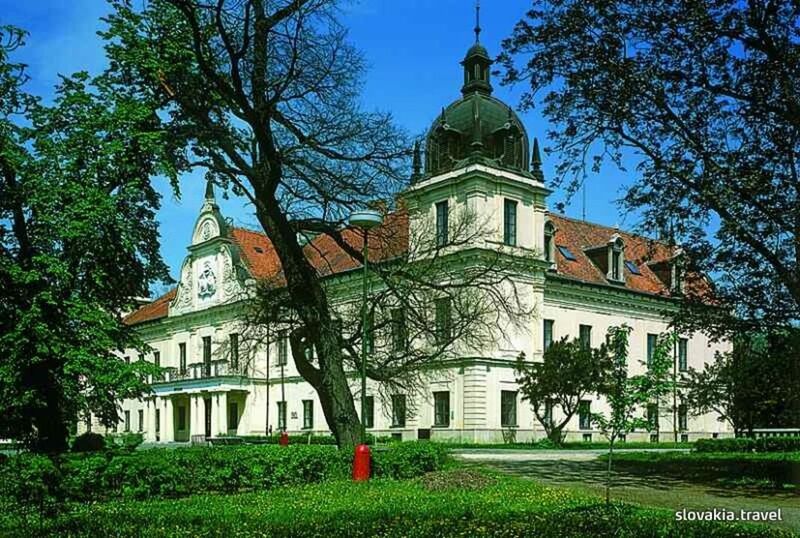 Since 1981 the Trebišov Museum of National History and Geography has been situated in these pleasant historical areas. The Exposition of Agriculture History in East Slovakia documents the development of agriculture from Neolithic Period up to the present time. Those who admire brilliant Tokaj wine will be captivated by the expositiondedicated to viniculture history of Tokaj region. The oldest exhibits date back to the 13th century. Other expositions are focused on handicrafts of the south part of Zemplín (smithery, wheel-making and rope-making), folk costumes and folk wood-carving and plastic art of this region. 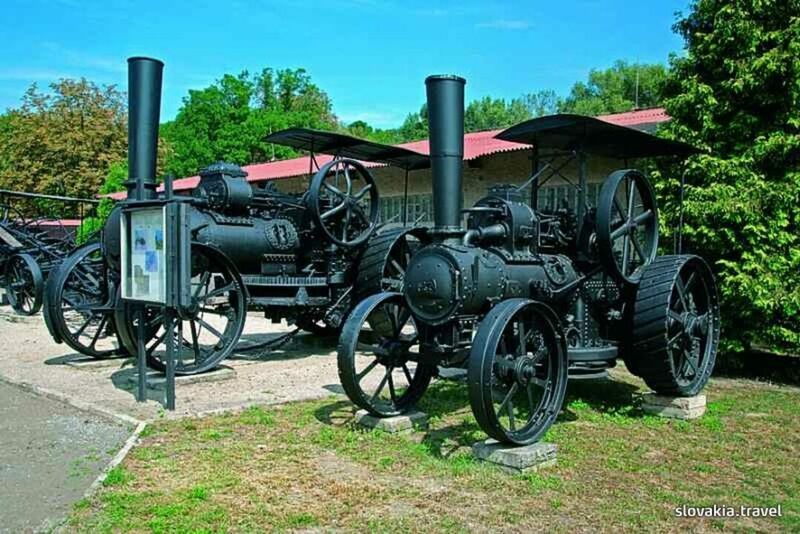 History of farming is also documented by expositions of farming tools and machines. 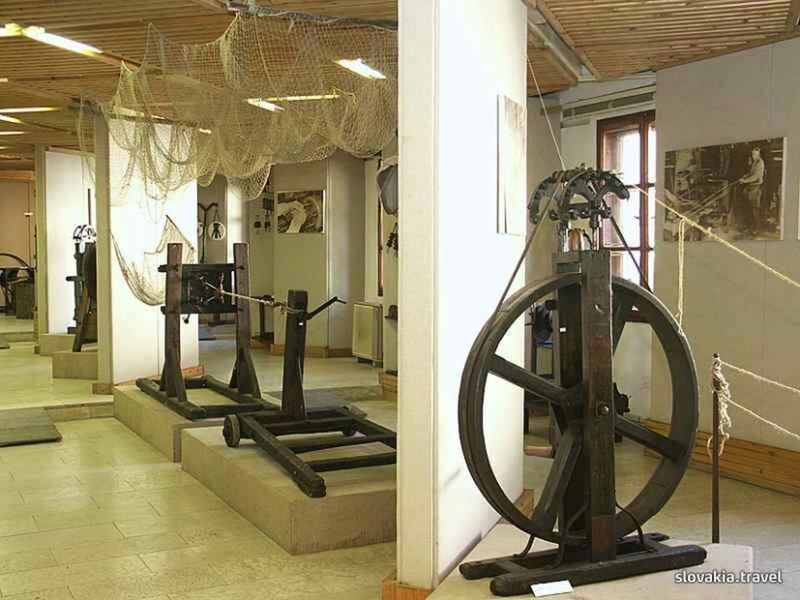 One of the most unusual expositions is the exposition dedicated to history and development of threshing in East Slovakia. It documents threshing of grain by means of flails, through the use of cattle and different machines.